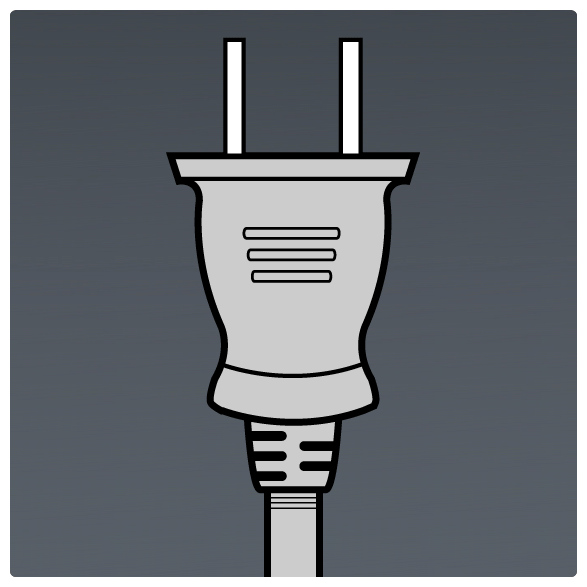 Travel adapters might not be the most glamorous piece of travel gear, but they’re certainly one of the most useful. 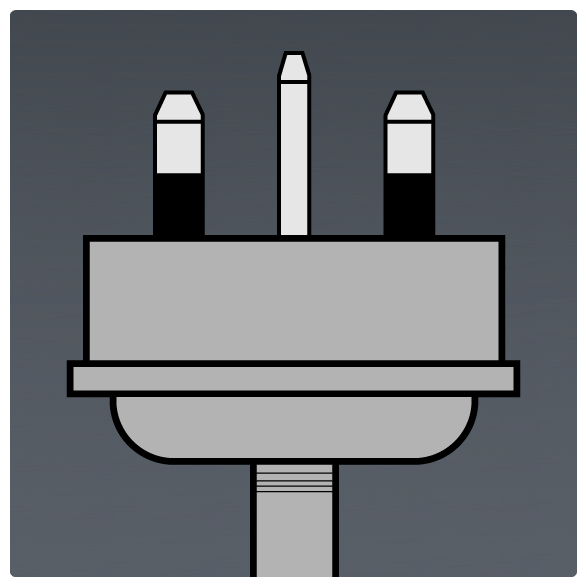 Here are our ratings and reviews of the best universal travel adapters on the market. 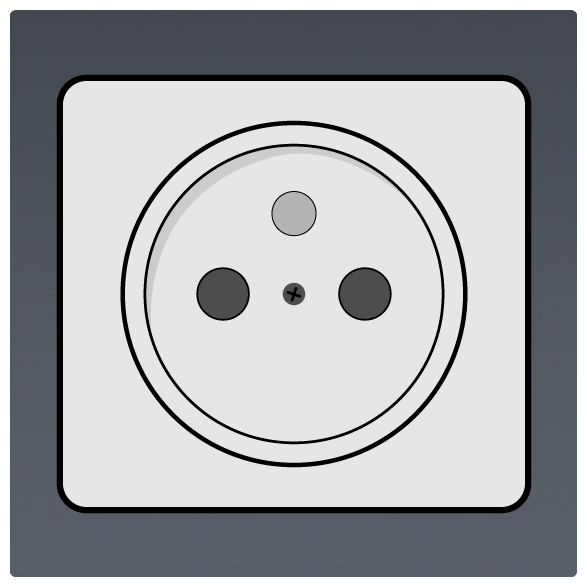 Travel adapters. They’re those annoying travel essentials that we have to remember to pack. The things that we end up buying at the airport because we’ve either forgotten ours at home or had a complete hiccup and picked up the wrong one. 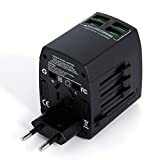 A travel adapter is often the last thing we remember but is actually one of the essential things to have when travelling. 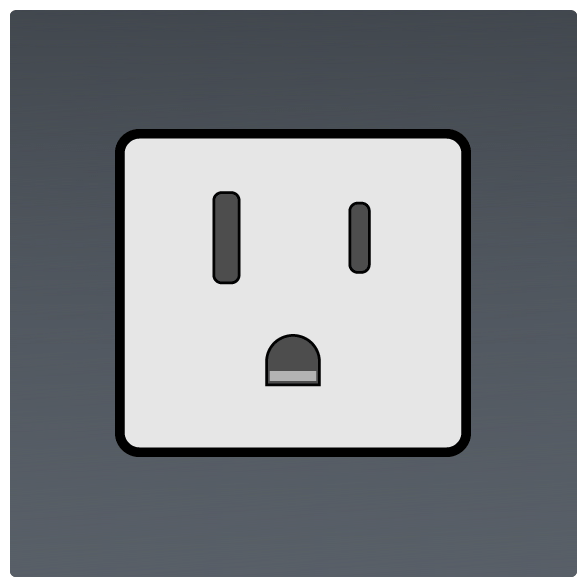 Instead, you should consider buying a universal power adapter. Here’s our roundup of the best. 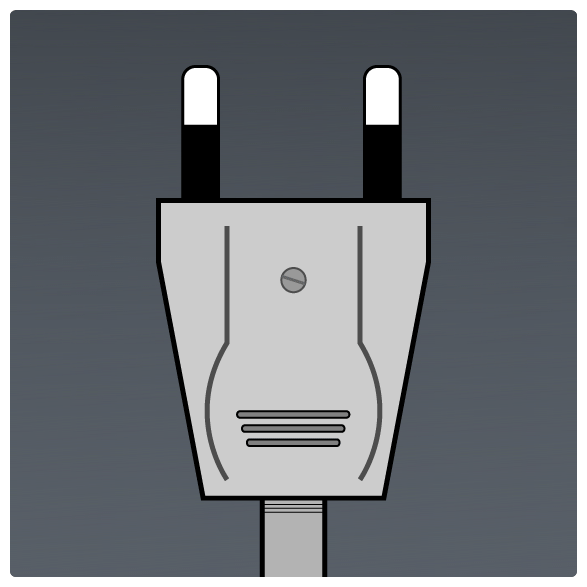 What is a Universal Power Adapter and How Do You Use One? 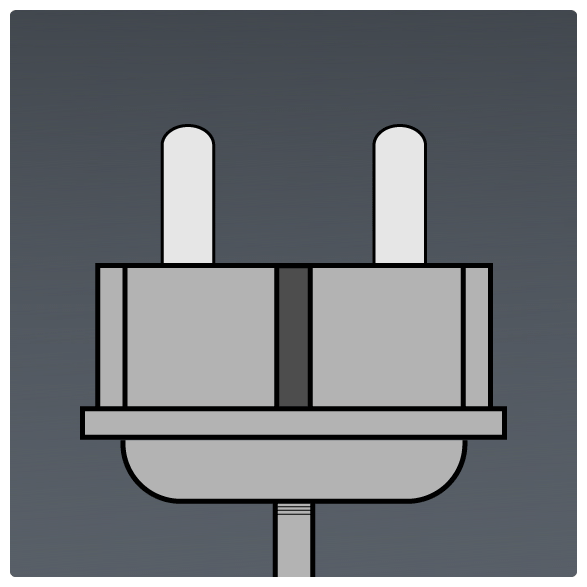 Universal Power Adapters are adapters that you can use all over the world, in over 150 different countries, each coming with pins, that when in certain formations, work with each country. 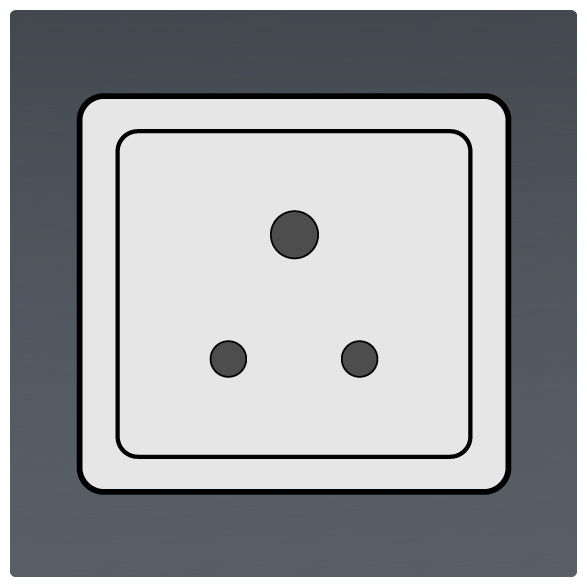 They work by you pulling out these different pins or sliding bars across to form the shape of the plug socket, depending on which country you are in. 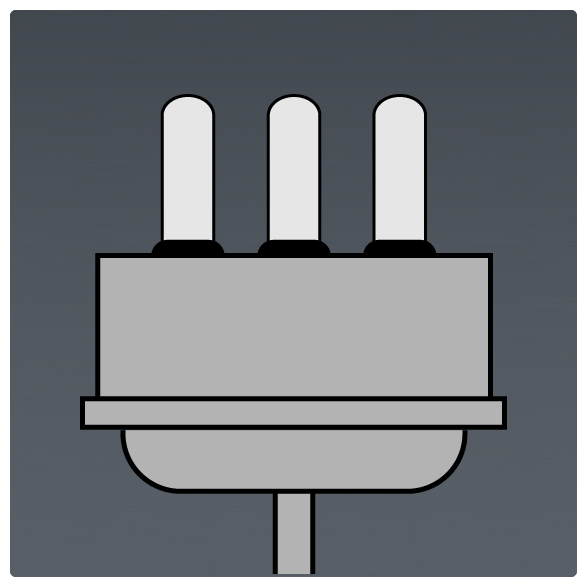 You switch between different country modules just by moving around the prongs. Having a universal adapter is much easier and also cheaper than having a different adapter for every country; not only can you just buy one, but you only need to carry one, which is especially useful when taking a multi-destination trip. 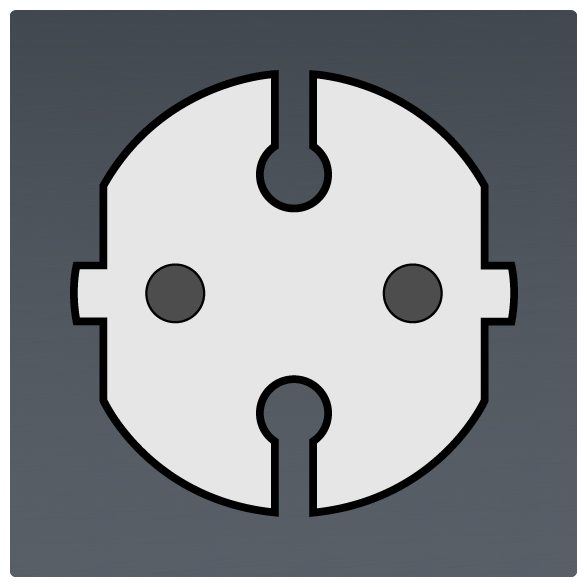 The BEZ Worldwide Travel Adapter really is one of the best travel adapters on the market. 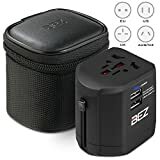 With 4 different plugs, this high-quality travel adapter works in over 150 countries and allows you to charge two devices at once, with dual USB charging ports. In addition, this universal travel adapter is very small and compact and comes in a case, and so it is very easy to transport. 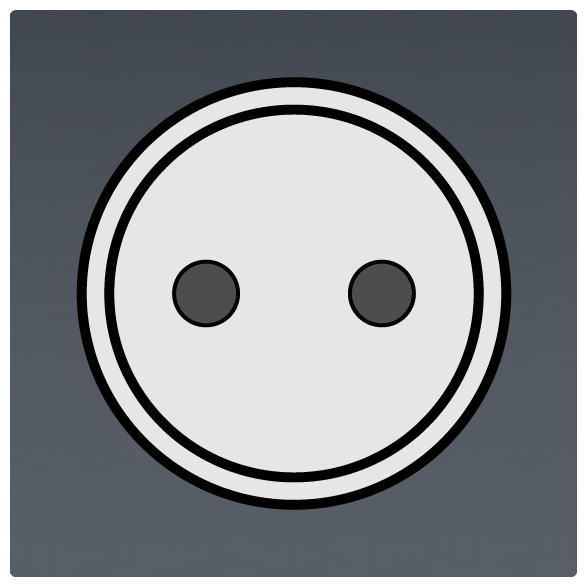 How to use it: Push the switch on the charger into the correct position according to which country you are in (EU/UK/US/AUS), and then slide the desired plug out. 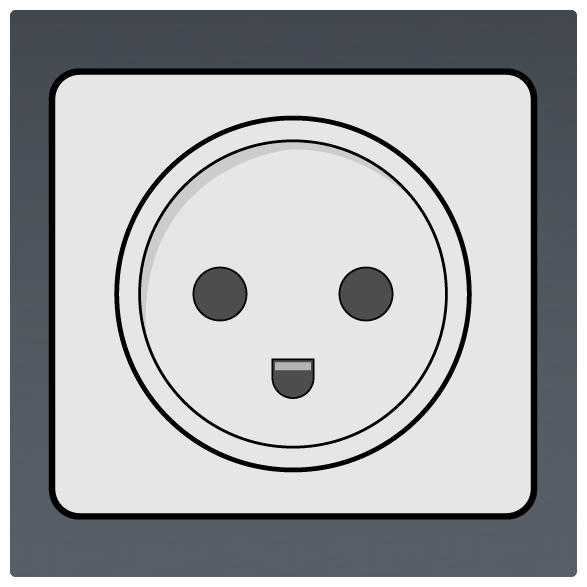 is another useful universal travel adapter that works in 150 countries. It has dual USB charging ports, which can be used alone or in conjunction with the AC adapter. 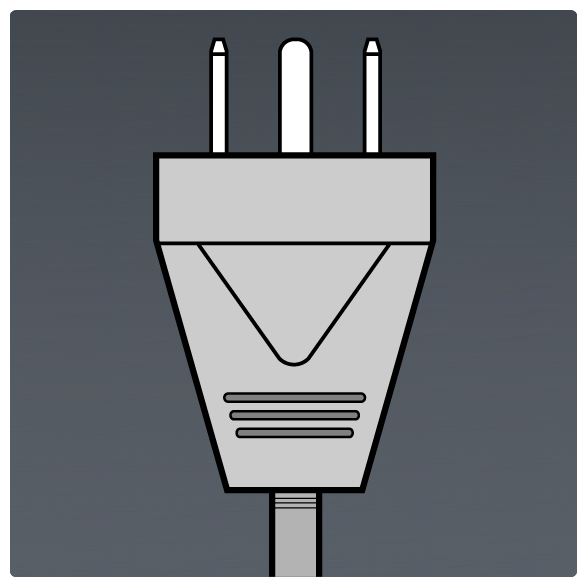 This universal adapter is very easy to use, with prongs moving swiftly and easily. Additionally, the Delicacy Adapter is also a portable charger, and so you can charge your devices when plugged into the mains wherever you are, and also when you’re out and about. For additional peace of mind, it comes with an anti-flaming feature to stop it from overheating. 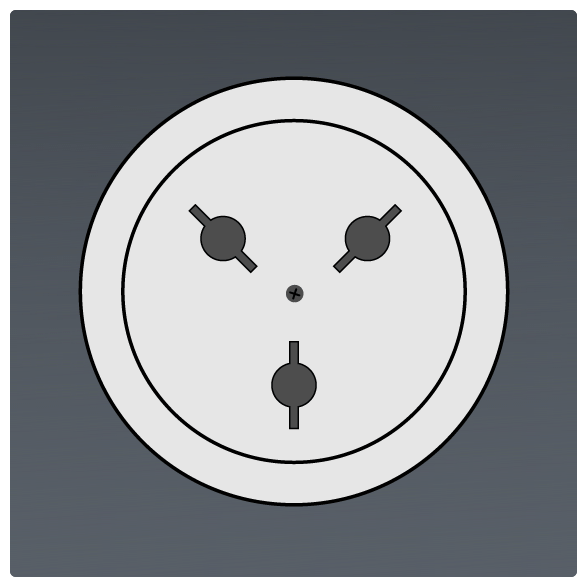 How to use it: Slide the knob of your desired plug-type. Press the release button to retract the prongs. 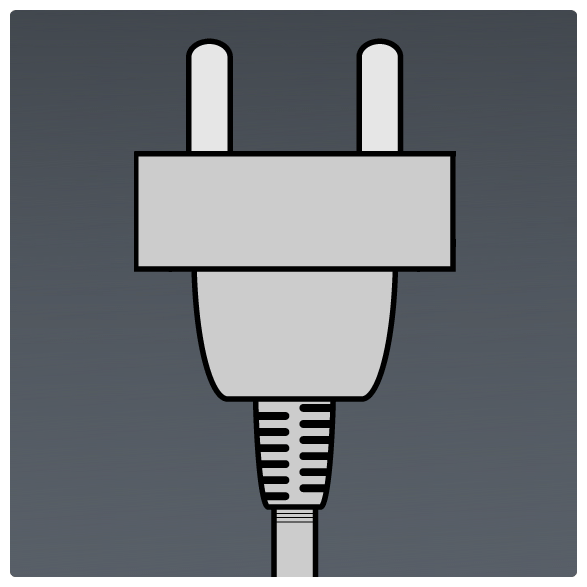 The MLPC Worldwide Universal International Travel Adapter works in over 150 countries. It has one universal socket and two detachable USB charging ports, so that you can charge different types of devices at once, with an LED light so you can know when your devices are charging and when they have been fully charged. This sleek, compact and lightweight design is your perfect travel companion. The last on our list of the best universal travel adapters is the Skross Evo USB Adapter. This adapter works in over 150 different countries and has an output for three devices at a time, two on USB charging ports and one through the universal socket. 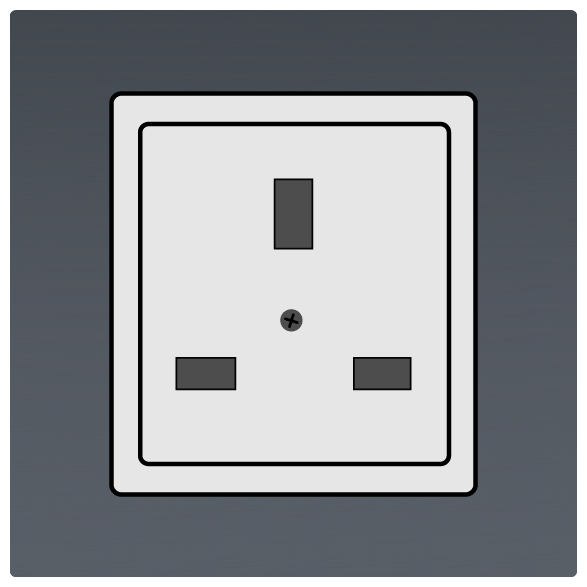 How to use it: Press your required plug type and slide it forward until you hear it click. 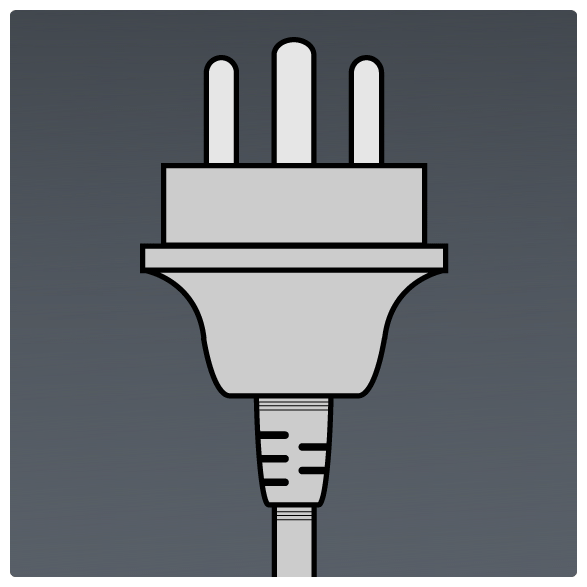 (For the UK plug, then pull out the insulated ground pin from the adapter. 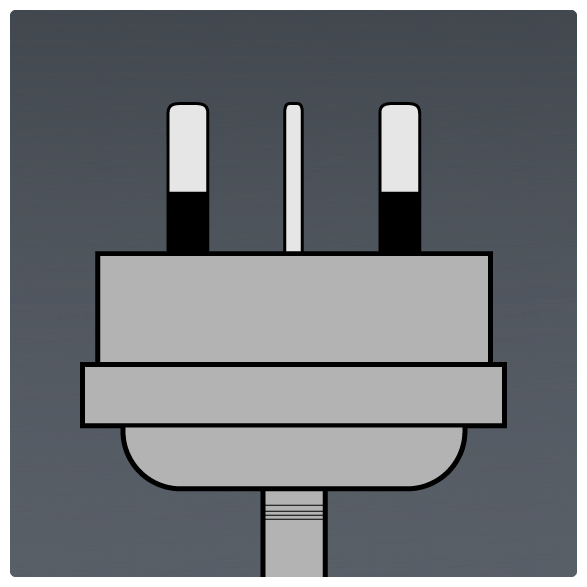 Even if you are using a universal travel adapter, it can be confusing to work out which plug socket you find in your travel destination. 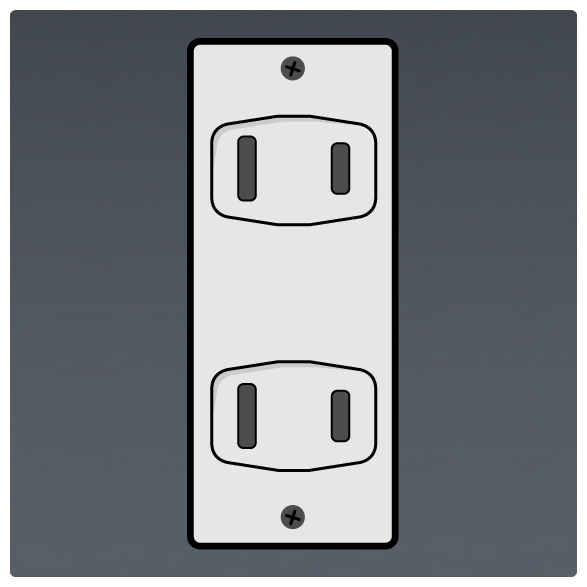 Here’s a handy guide to international plug socket types and the regions that they are used in.